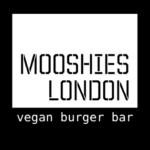 Mooshies is a family run fast-food restaurant that has been part of the tasty, vegan fast-food revolution in London ever since. Mooshies makes and serves delicious all plant based, vegan burgers and sides that make even meat eaters come back for more! 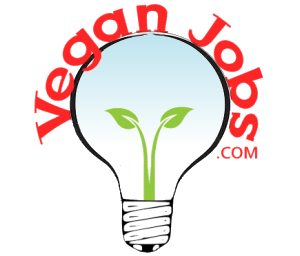 The owners believe that people should 'be the change they want to see in the world' and for that reason have worked hard to start a fresh, buzzing vegan burger bar in the heart of Brick Lane in the hope of changing people's perceptions of vegan food one burger at a time. For the animals, for our planet and our consciousness. Join one of London's most exciting fast food brands!